We have all asked the question, "Who Am I?" at least once in our lives. Every single one of us has pondered our existence and our purpose here on planet earth. Although there are many paths on the road to self discovery, Lexi found that yogic techniques and the arts were the most profound techniques which reflected our true nature. She has been an artist since she could lift a pencil, having studied theater, music, dance, and fine arts at several renowned conservatories throughout her life growing up in New York City. While discovering the yogic path, Lexi found that she was learning the same thing in her yoga classes as she was in her theater and arts classes: be present; maintain a strong spine and an open heart; stay soft, relax, and trust your intuition. 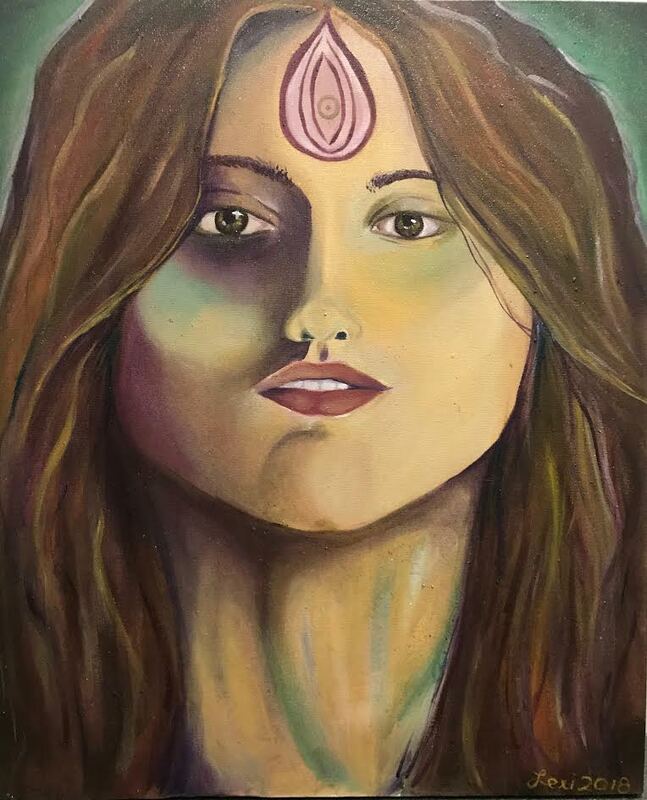 With plans of pursuing a career in the arts that took a sharp left turn on her second trip to India, she discovered a way in which she could share her passions for both, while empowering others to look into their own souls. She experienced the similarities between theater class and Sattva Yoga again, and developed a method that incorporates theatrical exercises, freedom movement and dance, with the Sattva Yoga holistic approach incorporating kriyas, mantras, tantric breathwork, and yoga asana, in an all immersive class entitled "Leela" Workshops and Retreats. These retreats take aspects from the techniques of the masters of Group Theater: Stanislavsky, Stella Adler, Lee Strasberg, and from the developed Meisner Technique as taught by the Atlantic Theater Company, and incorporate them with a Sattva Yoga Journey. Designed to utilize the body as an instrument, to be played masterfully in the cosmic theater we call "Life." Leela Workshops and Retreats will be debuted in Ubud, Bali, as a space for creatives to come together and share their gifts, reconnect with their soul's purpose, and discover their truth through the mediums of expressive and fine arts and the healing arts of the ancient tantric and vedantic yogic path. 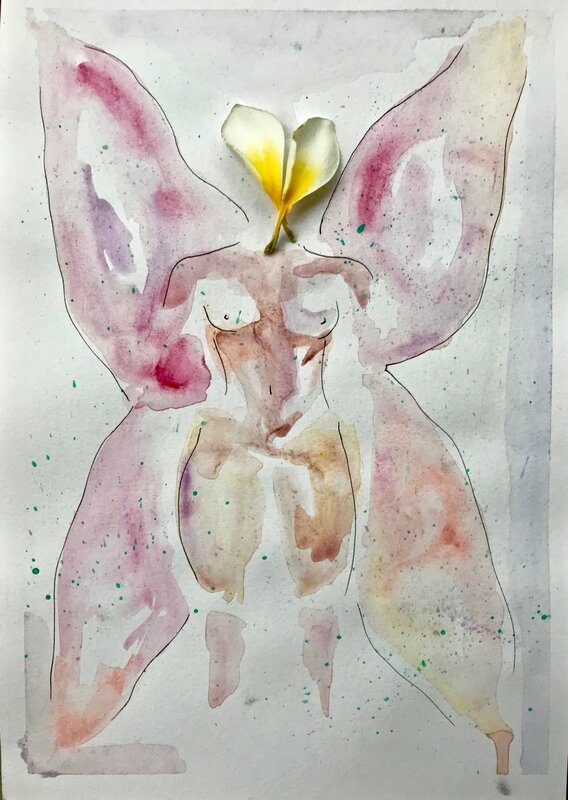 As well as sharing the arts and the healing arts in the form of workshops and retreats, Lexi shares her creativity as a fine artist, and has exhibited her pieces in shows in New York City and Internationally. For commissions, please contact Lexi here for more information.